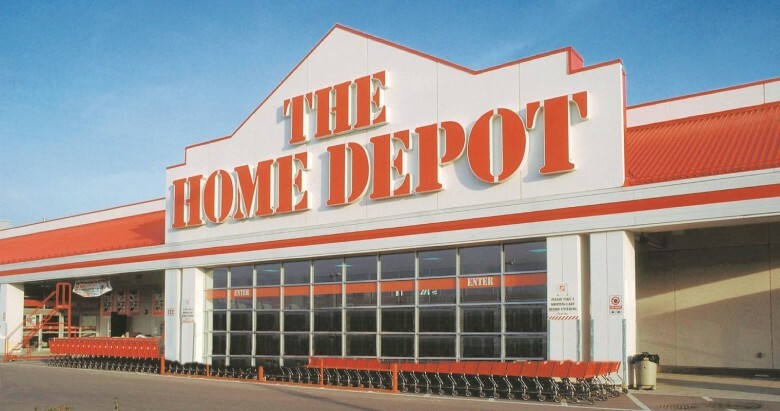 After confirming that its terminals aren’t currently working with Apple Pay, Home Depot has said it plans to fully support Apple’s mobile payments service after its systems have been upgraded. Shoppers began to voice complaints after the retail giant’s NFC terminals recently stopped accepting Apple Pay transactions, a move that was thought to be similar to when CVS and Rite Aid blocked Apple to join a competing mobile payments service. That is not the case, as Home Depot told Bloomberg today that over 2,000 of its stores will support Apple Pay officially when its systems are upgraded. U.S. retailers are being pressured by banks to upgrade their terminals to support more secure chip-and-PIN security, and many of them will likely choose to support NFC (Apple Pay’s backbone) as well when they upgrade.